The team hopes to offer King Shark a chance to return to his human life — and the woman he loves — by testing the metahuman cure. But a newly empowered Grodd disrupts their plans, setting up an epic showdown in the streets of Central City. 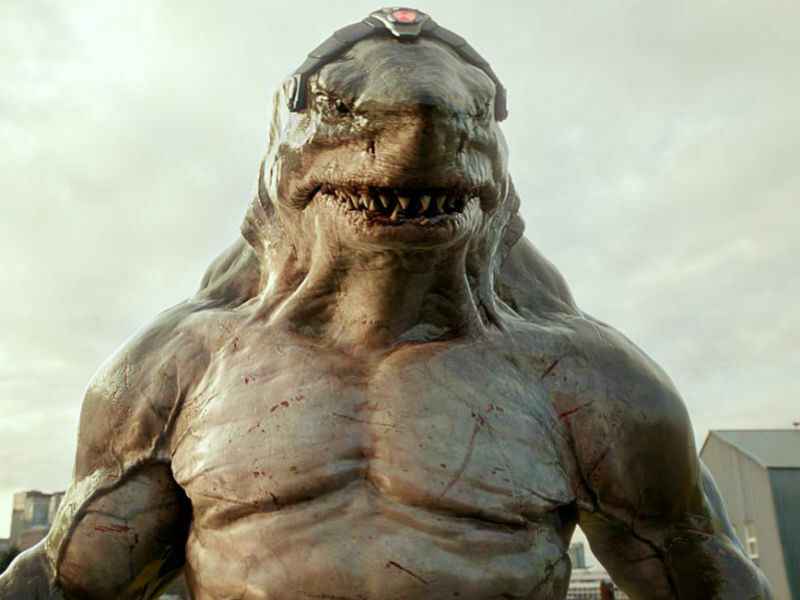 When Gorilla Grodd (voiced by David Sobolov) attacks Central City, Barry (Grant Gustin) and Team Flash find themselves teaming up with an unexpected ally to defeat - King Shark (voiced by David Hayter). However, when they hit a snag, they bring in Dr. Tanya Lamden (guest star Zibby Allen) to try to reach the man behind the shark, Shay Lamden (guest star Dan Payne). Stefan Pleszczynski directed the episode written by Eric Wallace & Lauren Certo (#515).